We absolutely love getting products from Pride Bites. Why? 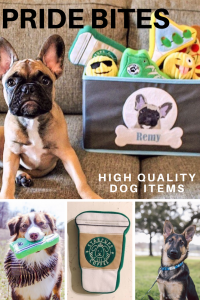 They allow you to customize the product and they have so many options of things you can get from pet beds and blankets to harness to toys for your dog. Pride Bites a wonderful company and are all dog owners as well who started the company. 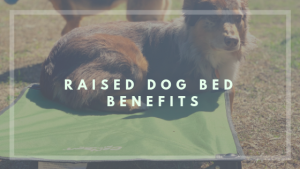 Also, they make sure everything that is used is completely safe for your dog, which not all companies do so we are happy to hear that from the crew at Pride Bites. Be sure to head on over to PrideBites on Thursday October 26, 2017 to save 30% SITE WIDE. Yes, you read that correctly, their entire site is 30% off. It is the perfect time to save and also spoil your dog. 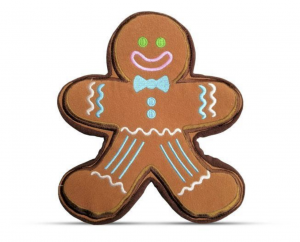 You can get items for them now and get extras to give them for the holidays. Look how comfy this dog is with their bed that is custom made just for them with their name and headshot. 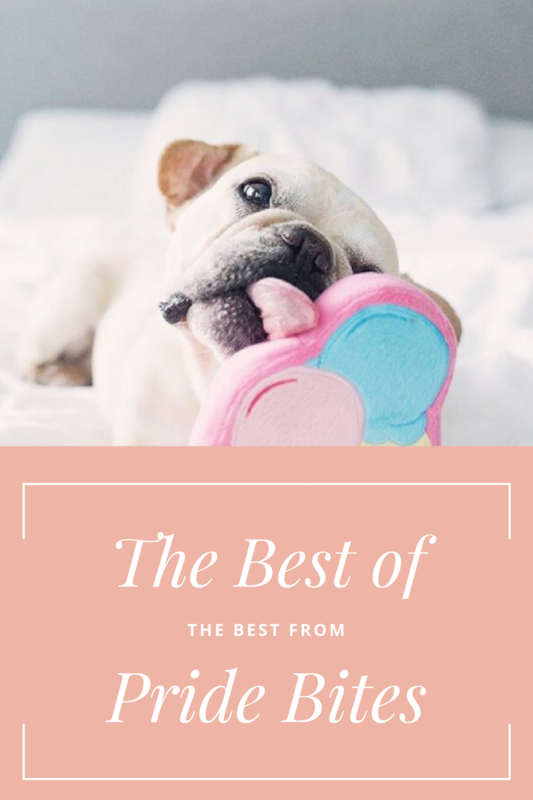 Who wouldn’t want to spoil their dog(s) this way?! They have plenty of designs to pick from as well so you aren’t limited to just 1-2 designs. Looking for a more feminine dog bed? How about this gorgeous one in pink? 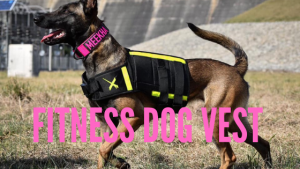 You can even get gear to match as well such as the leash, collar, and a blanket. How could you tell your lovable pup no? We simply can’t. 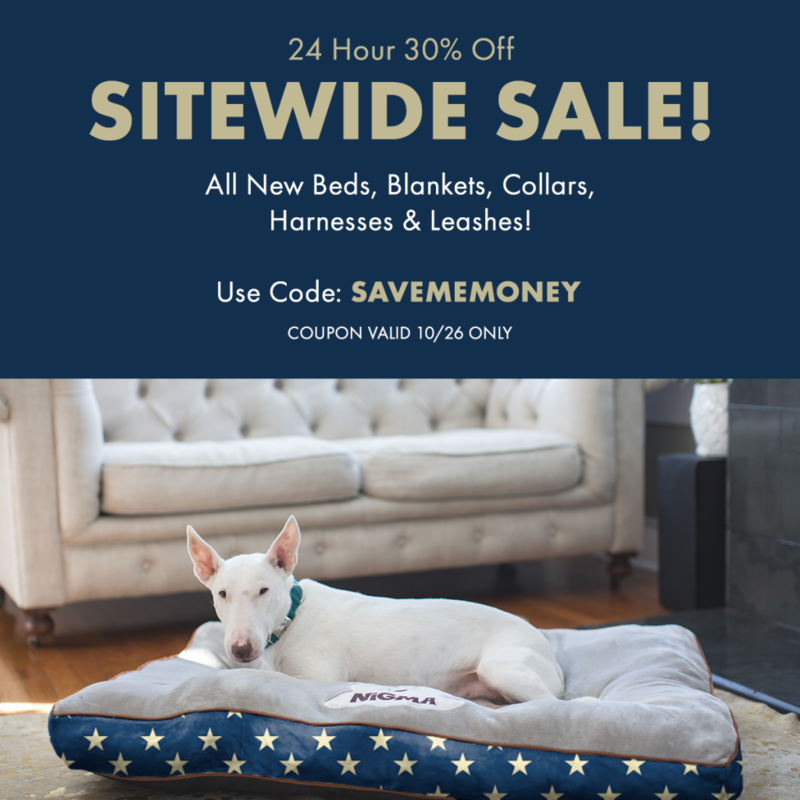 I’ll definitely be purchasing some new dog beds for around the house during this fantastic sale. 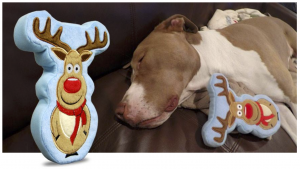 Looking for fantastic LIMITED EDITION toys for your dog? Pride Bites has those too! Here’s just a few of them for this upcoming winter. How cute are these?! Totally need to get festive early. 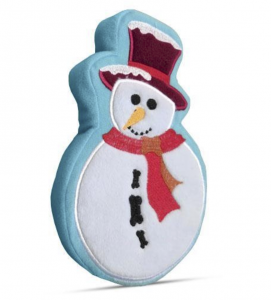 Florida just doesn’t get cold and wintery so we create that feeling for our dogs with their toys. Of course, these are perfect for those super cold and snowy days for those who get lots of snow. Still wanting more ideas on how to keep your dog from tearing up the gift wrap that contains their toys and other gift items? 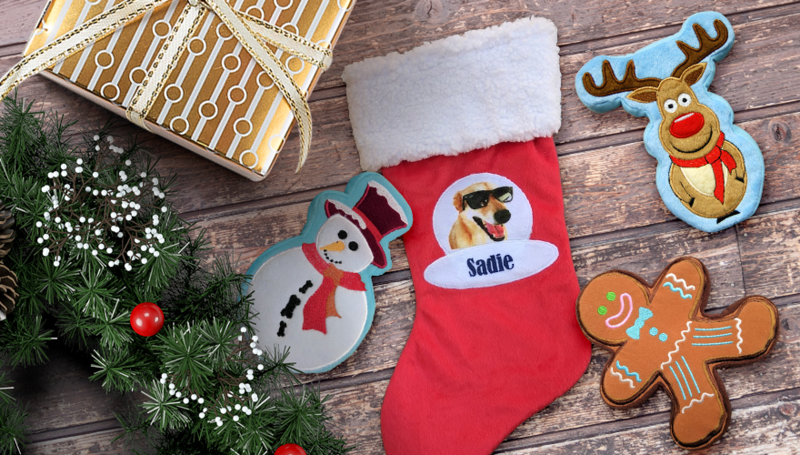 Get them their own personalized stocking. 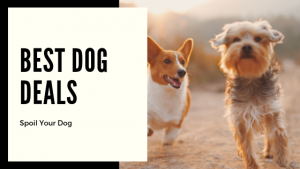 Now this is something to bark about and your dog will love it almost as much as you. It’s great for family photos too so you can show how much you truly love and value your dog as a beloved family member. Looking for more ways to score with Pride Bites? Find them on social media and enter their Halloween Contest. Simply just tag them in your dog’s best Halloween costume on Instagram, Twitter, or Facebook. They will pick 3 winners to each win a $25 PrideBites Gift Card. Are you a local living in Austin, Texas? Find a member of Pride Bites at a local dog park to score a treat for your dog when they do a trick. You can also tag them on their social media page as well to be featured on their accounts! Let me know what items you purchased during this sale from Pride Bites. What is your favorite item that they offer? Any specific item you want them to create next? Tell me in the comments section below.